Home Blog List of MasterCard Foundation Scholarships 2018/2019 for young Africans to study Abroad. 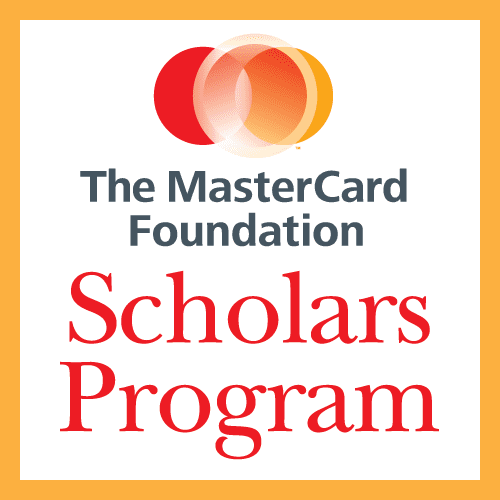 List of MasterCard Foundation Scholarships 2018/2019 for young Africans to study Abroad. The Scholars Program provides financial, social and academic support to Scholars. Financial support includes, but is not limited to, tuition fees, accommodation, books and other scholastic materials, and a return air ticket if studies are pursued at a university outside of a Scholar’s country of citizenship. The African Institute for Mathematical Sciences (AIMS) is a pan-African network of centres of excellence for postgraduate education, research and outreach in mathematical sciences. The University of British Columbia is a place that inspires bold new ways of thinking, making it a leader in community service learning, sustainability, and research commercialization. Under this partnership, 110 undergraduate and 110 masters scholarships will be provided over a period of eight years. The scholarships target academically deserving yet economically disadvantaged, marginalized communities and those coming from conflict and post conflict areas of Africa. The scholarships are tenable at Egerton University in Kenya and Gulu University in Uganda.